Well, hello there again. Back for another exciting episode, I see? Well, buckle your seat belt, because this one is a doozy. Personally, it's slightly embarrassing for us, but may well be one of the most entertaining podcasts we've recorded to date. Why? Because in this, our 15th podcast, we are attempting accents from across Great Britain and America, and not doing amazingly well at it, I might add. You will be amazed by our attempts at everything from Yorkshire and Cockney to Deep South and California accents. What do British people hear when they think of an American accent? 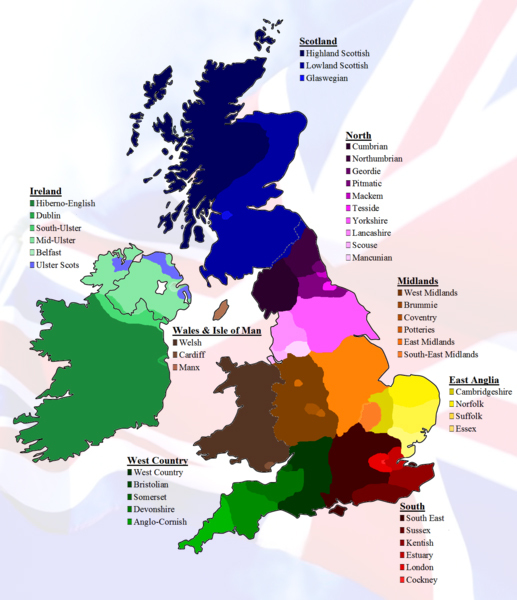 And, do Americans realize there is more than one accent in Britain? Do you think you have an accent? Let us know where your accent is from and maybe we'll have you on our next podcast about accents.